The best of the best from the recently concluded Asia Cup 2018. 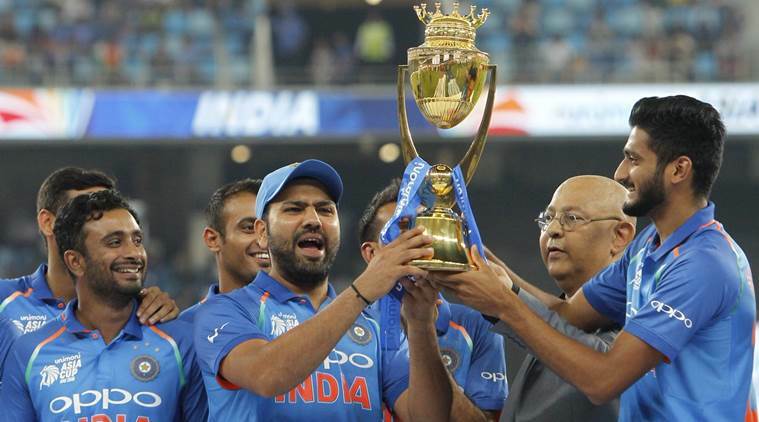 The Asia Cup 2018 was perhaps one of the most entertaining tournaments in recent history. We saw some very close matches, especially in the super four stages. We also saw the downfall of one of the Asian giants in Sri Lanka, who were knocked out in the first round itself. Afghanistan made sure that their fans got their value for tickets with superlative performances in every game they played. 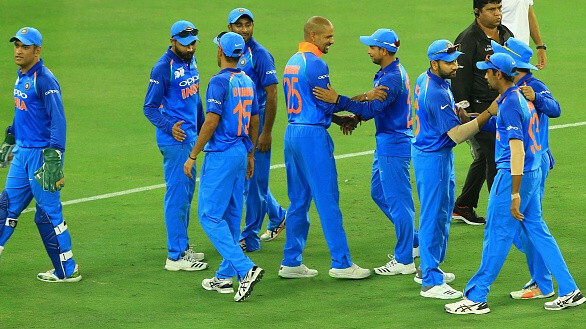 India remained unbeaten and was challenged by Afghanistan, with whom they tied the game and Bangladesh took India to the ropes in the final. There were many performers in the tournament that stood out from the rest and Team COC picked out 11 of them to form the Asia Cup 2018 XI. Shikhar Dhawan (342 runs with two centuries) and Mohammad Shahzad (268 runs) will open the innings in the Asia Cup 2018 XI. 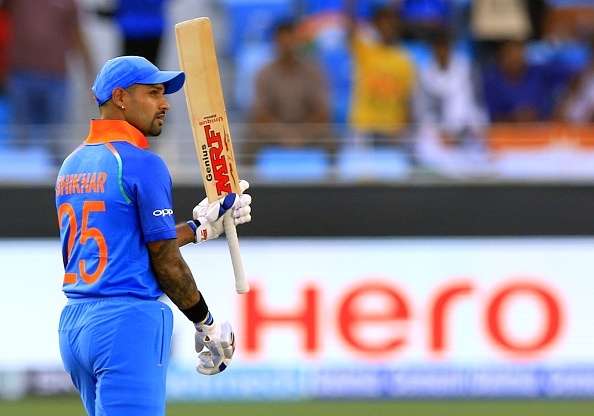 Both the openers were destructive enough to send the opposition bowlers into tizzy and Dhawan scored two centuries in the tournament. Shahzad’s knock against India will remain one of the best-attacking innings in the history of the tournament. Rohit Sharma with 317 runs follows at no.3 with an average of 105.66 to his name. He led from the front and hit 15 sixes in the tournament. 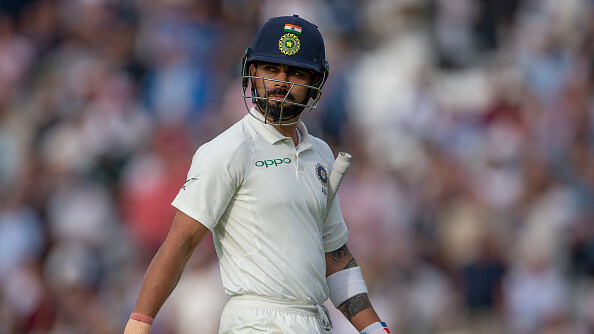 He will also captain the Asia Cup 2018 XI, having led India to their 7th title. Ambati Rayudu got a call back for Team India and he used the opportunity quite well with 175 runs, 2 fifties and a best of 60. He was dependable and did the job at the no.3 slot. 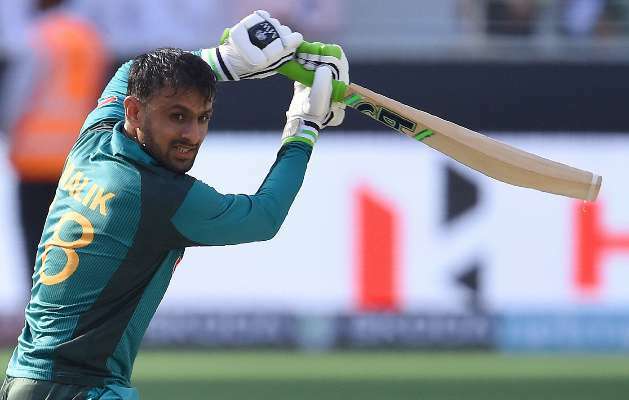 Pakistan’s best batsman by far in the tournament, Shoaib Malik occupies the no.4 spot with 211 runs at an average of 70.33. He played some vital knocks including the one against Afghanistan, where he took them to the win from a hard situation. Mushfiqur Rahim made Sri Lanka pay for their leniency with a match-winning century in the opening match of the tournament. He scored 302 runs and kept Bangladesh in front of the rest of the competition in their group. 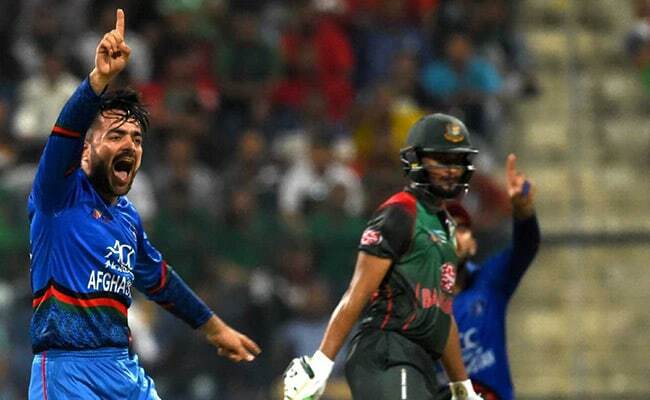 Rashid Khan picked up 10 wickets in the tournament and scored 87 runs including a match-winning 50. 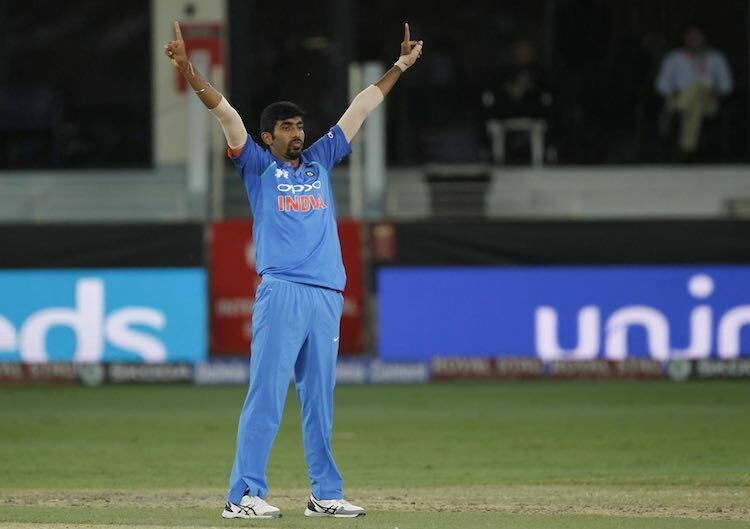 He was accurate and cunning and defended 7 runs in the last over against India to earn his team a tie. Teaming up with Rashid in the spin department will be Kuldeep Yadav (10 wickets) and Mujeeb Ur Rahman (7 wickets). 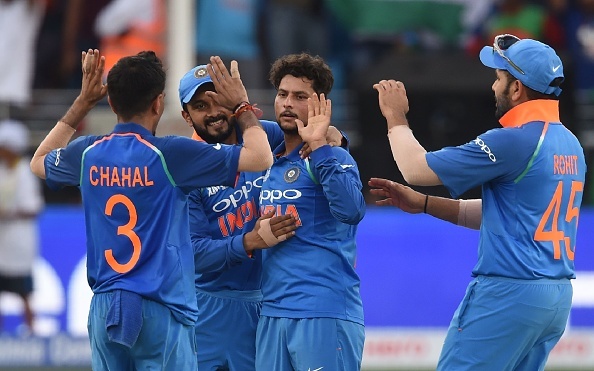 Kuldeep controlled the game brilliantly in the middle overs for India against Bangladesh in the finals, which led to them scoring only 100 runs in the last 30 overs or so. 17-year-old Mujeeb Ur Rahman has shown immense maturity and skills to open the bowling in the tournament and yet picking 7 wickets at an economy of 3.49 rpo. Mustafizur Rahman and Jasprit Burmah will form the fast bowling contingent of the Asia Cup 2018 XI. 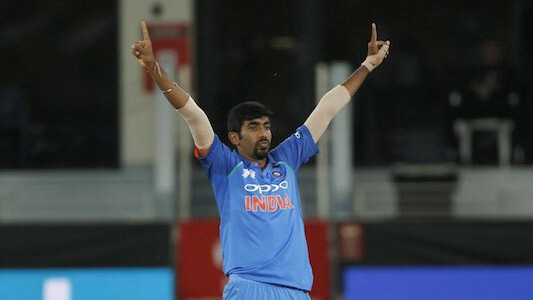 Bumrah took 8 wickets in the tournament, while Rahman took 10 wickets apart from being deadly with the ball in the death overs.